We’ve changed its name to #non-handpainted-room! So now all things realistic and PBR will go into this room; as they both use somewhat similar lighting/rendering techniques. 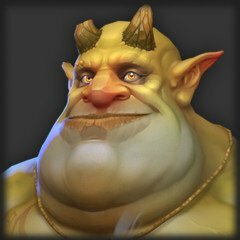 The handpainted style involves different techniques where you paint/bake all the lighting information into the diffuse with little to no scene lighting/rendering. So with those differences in mind, we wanted to give them each other own places for people to use and get more appropriate feedback on their work. Thanks for reading! Have a great weekend everyone! Join me in welcoming @YBourykina (Katia) as a Guild Associate!! She has been a great inspiration for us as artists, but also a very welcoming guild member! 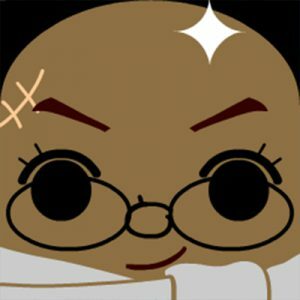 She is an amazing artist who has shared tons of her knowledge online (https://www.artstation.com/ybourykina/blog as one of those places), and has been a voice of support here in the guild. We are happy to have her join us and continue to be a positive influence in the community! This Friday is the start of my sales for Black Friday and the 3d world is no different. Starting on Friday, 3DCoat will be $100 off on Pro and Floating licenses. If you were looking to take advantage of this software it may be a good time to dive in. Hey everybody! 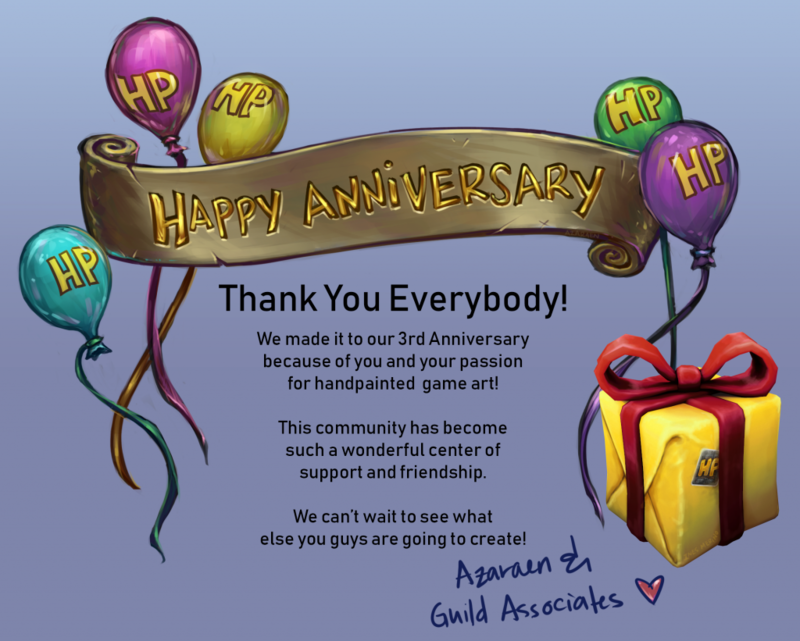 Time has gone by quickly, and we have reached our 3rd year as a guild together! Can you believe it!? We started as a tiny guild on Slack with only a small group. I’m so honored to be in this community with all you wonderful people. Thank you so much for being here and sharing your passion. 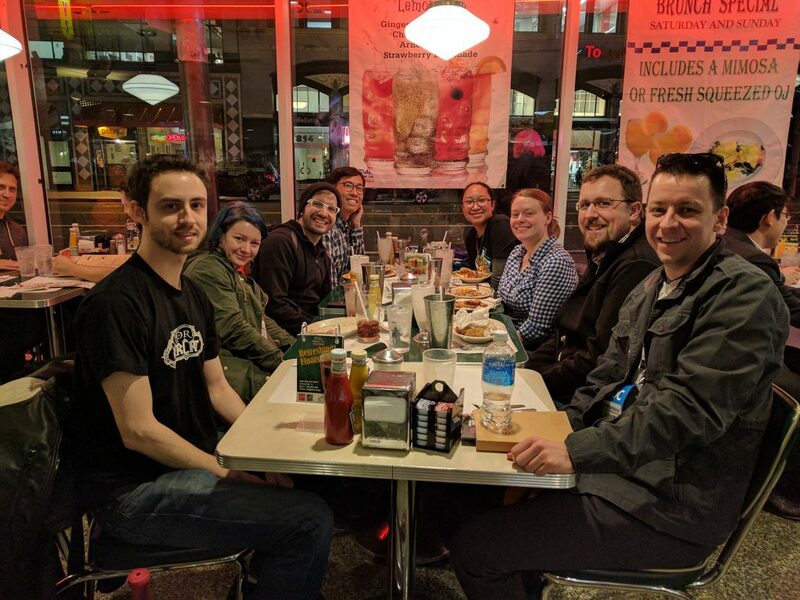 We have had a total of 2 IRL meetups at GDC and BlizzCon (which we will be doing again this year). We had MANY workshops to help guild members level up! We have grown to 750 members & 5 Reil Bots! 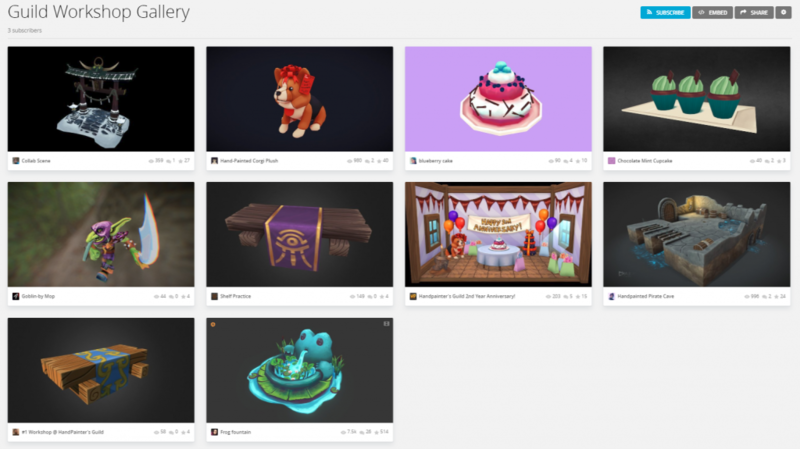 Check out all the finished 3d art that our members made on Sketchfab (link)! And if you are interested in these workshops, you can head over to #the-workshop channel and participate in this month’s challenge. Or click here to view the workshop details here on the website. 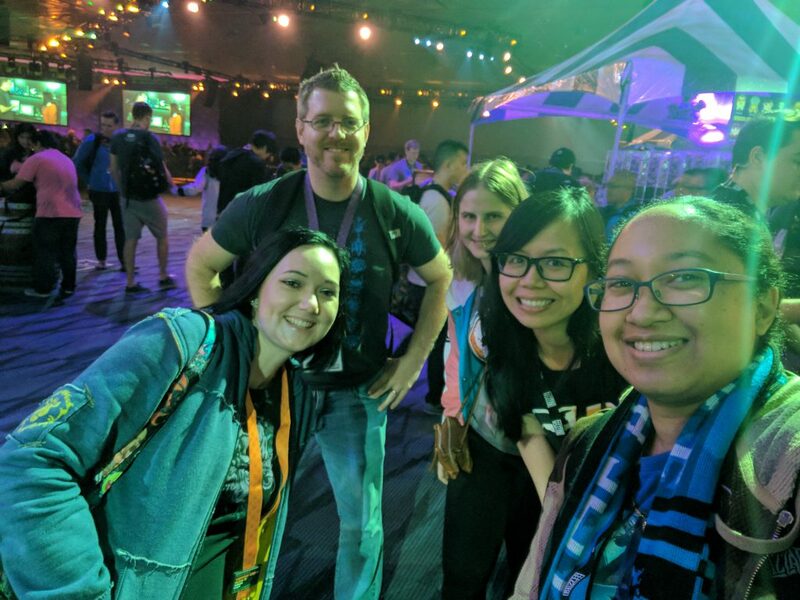 This year, I’ll be at BlizzCon again, so as of today we have a new temporary channel called #blizzcon, and if anybody wants to have a meetup there, then lets do it! We provide many resources that would help new and veteran artists on their path of learning. 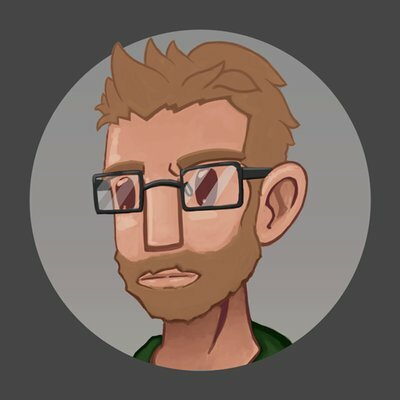 If you have any special memories or art made in the guild, please share on twitter by replying https://twitter.com/HPGuild/status/1051866810629255171 and/or posting in the #lounge . In our current way to innovate the server, we’re ready to bring forth the new shape of the HPG! From now on, the HPG will be known as the ‘Starter Edition’. This will be the starter content for every artist ! 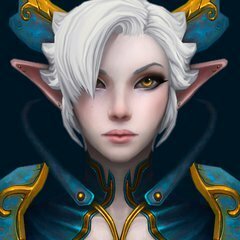 We want to recognize your value as artists and the time you invest in here, and we will be converting the Server in a Live Service. We are also introducing a Server Currency, the HPoints!! You can purchase those points with a small fee and unlock many benefits. But let’s discover the new editions!